As Head of Development, Elliott manages Cinereach’s slate of films in development working closely with the Cinereach productions team and filmmakers to develop content for the organisation to support, finance and produce. 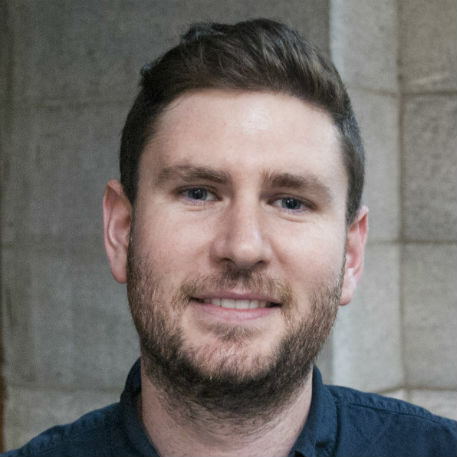 Elliott joined Cinereach in 2012 after spending time working in both advertising and film in New York, Singapore and his native Australia. Prior to moving to New York in 2011, Elliott worked as a creative for a range of brands including film campaigns for The Walt Disney Company in Asia. He got his start in film at American independent production companies including Big Beach and Likely Story. Elliott holds a Bachelor of Business and a Bachelor of Creative Industries from the Queensland University of Technology and is an AWARD school graduate.